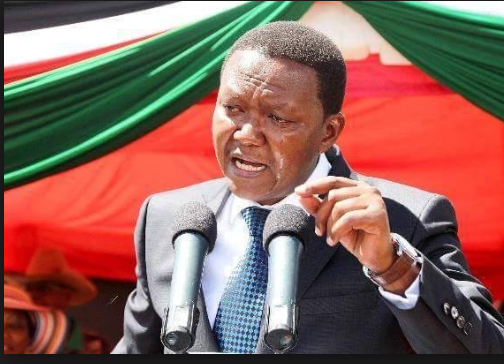 The Court of Appeal has nullified the election victory of Machakos Governor Alfred Mutua. The petition was filed by former Kathiani MP Wavinya Ndeti. Mutua’s win was initially contested at the High Court which ruled in his favour. His opponent, Wavinya Ndeti, moved to the Court of Appeal which on Friday nullified the gubernatorial results of August 8.